I remember to be at the cusp of Ravenclaw and Hufflepuff. Somewhere between Gryffindor and Hufflepuff, I've come out both. Probably at the nice-guy end of Gryffindor. A quidditch cheerleader. 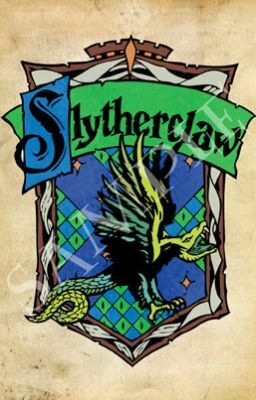 There are hibrid house tests, and I surprisingly get Slytherclaw. I believe my second house would be Slytherin.